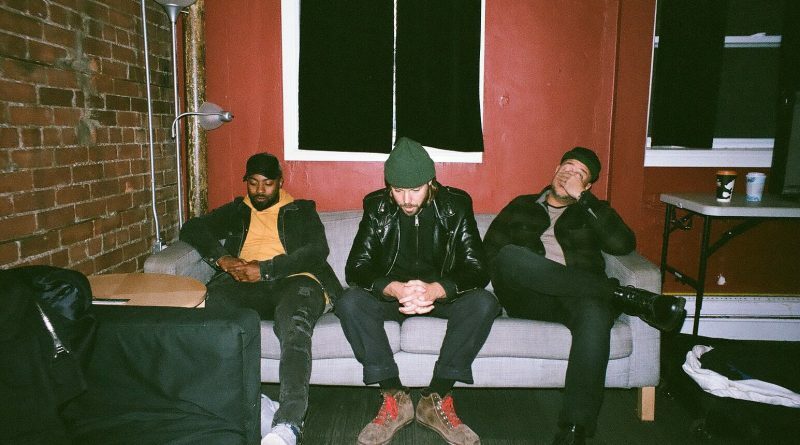 Today, Toronto-based live electronic act Keys N Krates are back to share a new single. “Do What U Do” follows recently released Boxing Day giveaway “Flute Loop (feat. 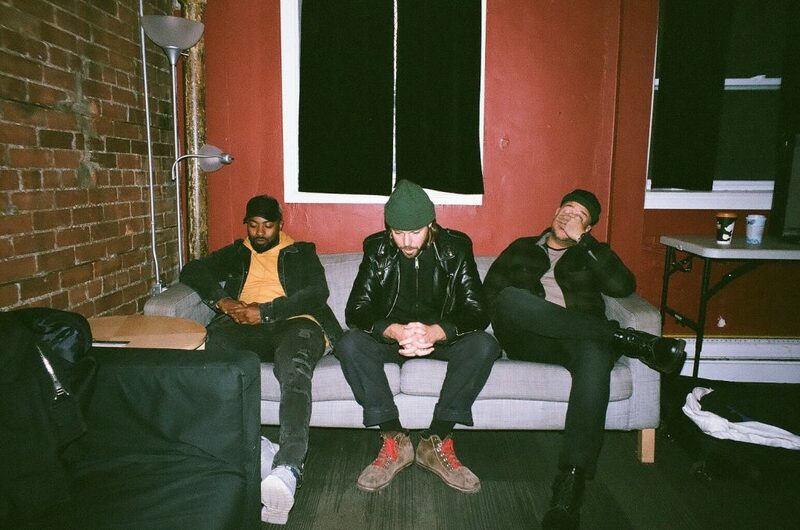 Ouici)” and is soulful cinematic offering from the trio, premiered via Complex. Through warm chords and harmonious vocal samples, the Canadians fuse a nostalgia-inducing future classic. “Do What U Do” is the third single from Keys N Krates’ forthcoming debut album, Cura, arriving in early 2018 via Dim Mak Records. Cura will be supported by an extensive headlining tour, with the North American leg kicking off on January 24th in Buffalo, NY and running through the spring. The group is also announcing that they will play sets at Ultra Music Festival and Electric Forest. Hear “Do What U Do” and “Flute Loop (feat. Ouici)” above, find full tour routing below, and stay tuned for more from Keys N Krates.